Look no further for your self-storage needs. Self-Storage Solutions offers three different size storage units at cheap prices, usually half of what you would expect to pay in Canberra or Sydney. Our units are clean, dry and secure. We also offer a popular door-to-store service where we pack and deliver your belongings to our storage facility and return them to you when your lease ends. boxes cluttering your garage, office or home. Don’t pay Canberra prices. Self-Storage Solutions is based in Marulan, one hour north of Canberra on the Hume Highway or 90 minutes south of Sydney. 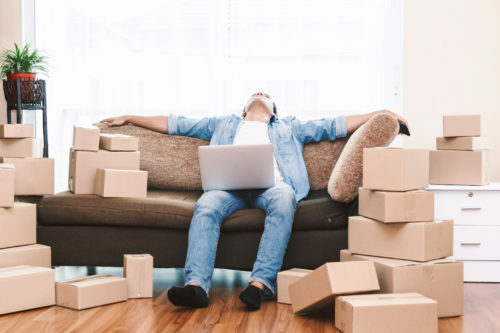 Our location means we can offer cheap storage plus our pack and delivery service makes moving in or out of storage hassle-free. Self-managed storage units have gated access during day light hours seven days a week and 24-hour video surveillance. We have more than 45 years’ experience in the removals and storage industries and are a family owned and run business. We pride ourselves on our excellent customer service and taking care of your property while it’s in our care. 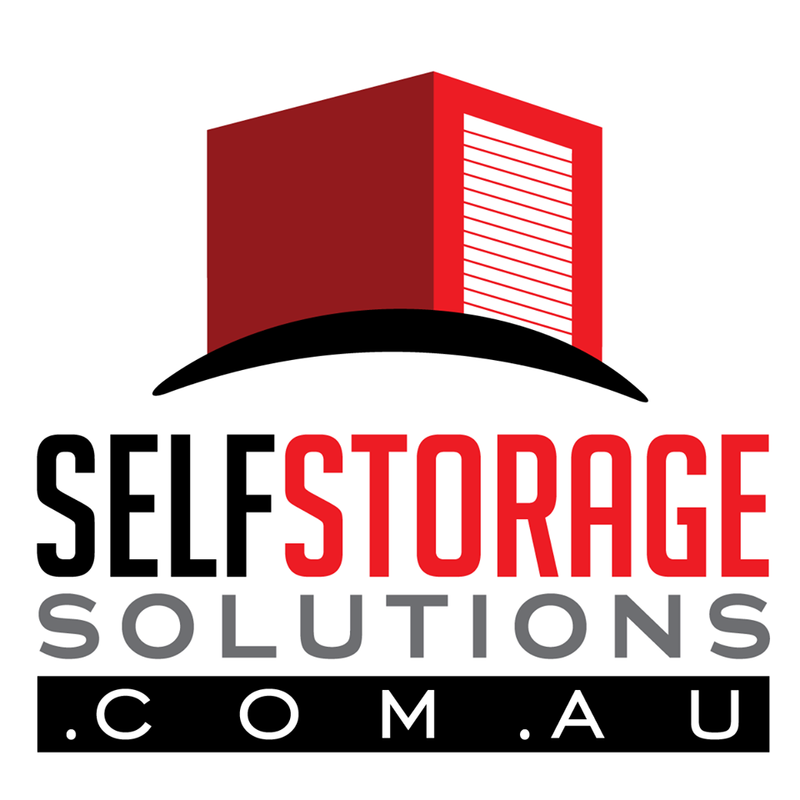 Please call 02 9986 3618 to speak with a storage specialist about your individual storage or removal needs.